Ready to take the next step toward transforming relationships? Discover which next step fits your situation by reading the descriptions of each of the Four C's in Avalon's Discipleship process. Then, simply click on the word that fits your situation to start your journey. Connection: This step requires you simply let us know who you are. For many, it's the hardest step because it goes beyond being a face in the crowd. By filling out your contact information, a member of our staff will contact you within the week to pray for you and answer any questions you might have about Christianity or Avalon. Care: No one attending Avalon has a perfect situation. We're constantly facing the reality of our own brokenness and frustration of a broken world. Admitting your struggle or pain and asking for help in it is usually the first step of God's transformation. Let us know what you're going through and allow us to care for you. It could change your life. Community: Once you experience the joy of being known and cared for, you will most likely want to return the favor by growing deeper in relationships with people at Avalon. We have natural environments for that to happen. Attend one of our Community Groups or Sunday School classes to experience a natural environment for building relationships. 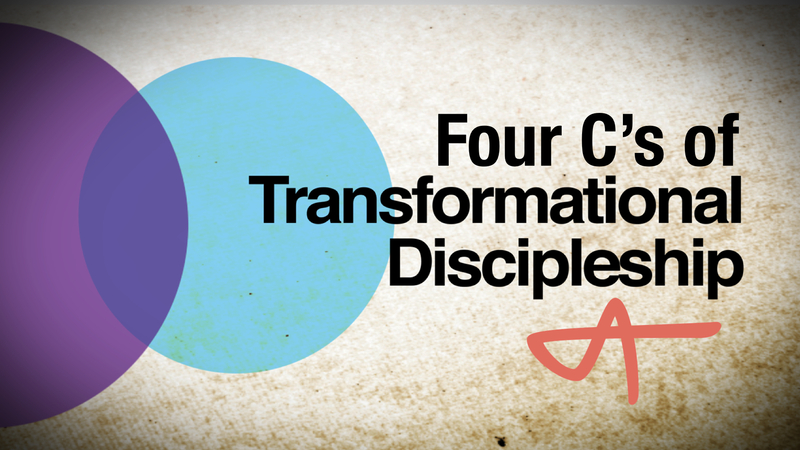 Core: This final step of discipleship transforms you from consumer to contributor. Find out how you can get involved in serving God and people in a way that he's made you to love.